Giving your Family a bright start! This is meant to be such an amazing time. You have been planning it for so long or may have even been surprised by the news you are pregnant. Are you wanting to ensure you are prepared for parenthood, but are unsure how to. 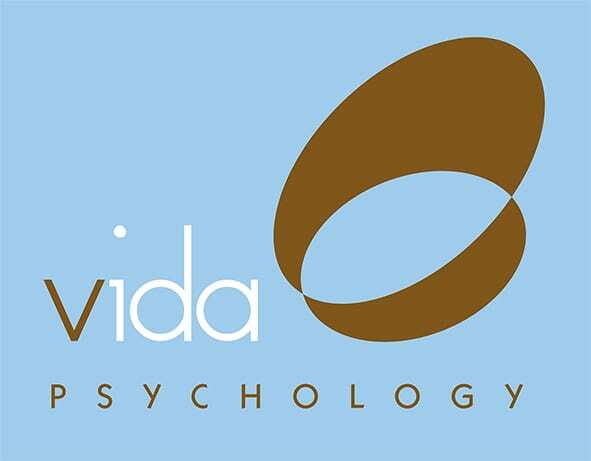 At Vida Psychology we have helped many Australians prepare for their roles as parents. You will gain confidence about your new role as parents and the importance of looking after yourselves and your relationship. Learning about expecting the unexpected and how to make the most of it can make the world of difference to make this transition not only a rewarding, but also enjoyable one.